Creative team doesn't infuse me with excitement, but I've always been a Morbius fan, so fingers crossed! There was always talk of putting him in the Blade films. Now that Marvel has Blade back, maybe the roles are reversed? Could be fun. Marvel also have most of the Maximum Carnage characters in play on big and small screens. You never know! 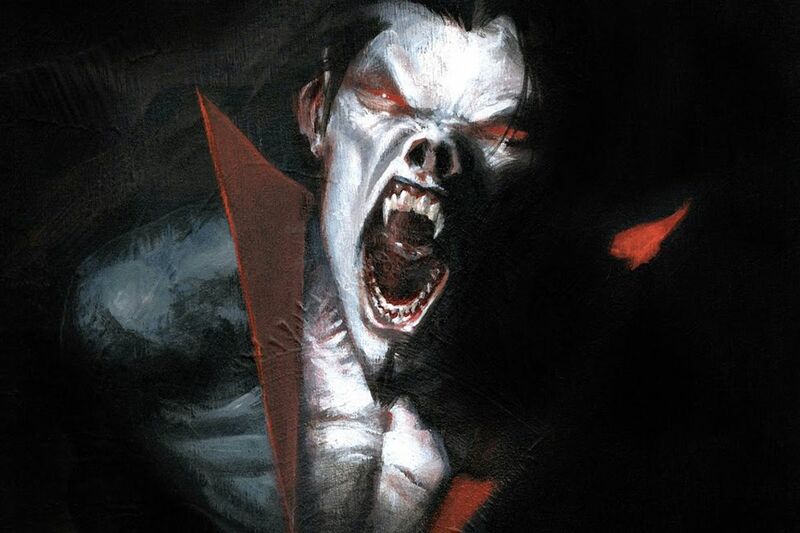 - <strong><a href="https://deadline.com/2018/06/jared-leto-daniel-espinosa-team-morbius-spider-man-spinoff-sony-pictures-1202418275/" target="_blank">Jared Leto, Daniel Espinosa Team For Sony’s ‘Morbius’ Spider-Man Spinoff</a></strong> <br/> <br/><em>BREAKING: Jared Leto and director Daniel Espinosa are being set by Sony for Morbius, a Spider-Man Universe spinoff based on the Marvel Comics antihero Morbius the Living Vampire. Burk Sharpless and Matt Sazama, creators of Netflix’s Lost in Space, wrote the sc<i></i>ript.</em> <br/> <br/>Aaaaaaand there goes the joy from that idea! Aaaaaaand there goes the joy from that idea!